Are you one of the many who is looking for a solution to anti-aging and beautiful, flawless skin? At the York Medical Spa, we use the best technology, tools and techniques in the skin care and anti-aging industry to make sure you are the most beautiful version of yourself! At the York Medical Spa in York, PA our teams of professionals offer a wide range of services. Some services you’ve heard of and some you probably haven’t. The process is simple. You step into a chamber, with your head and feet exposed, and the extremely cold air is blown on your torso. In a matter of minutes, you experience the amount of benefits that would normally take hours of traditional procedures. 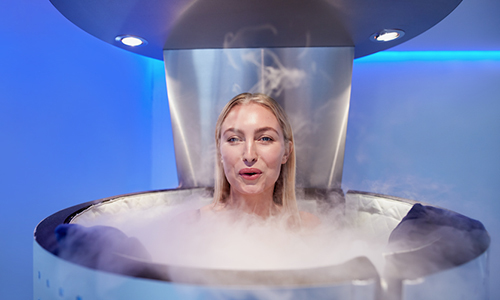 Cryotherapy is completely safe and in a few minutes you’ll experience benefits that include, but aren’t limited too. Almost every woman in York wants REAL eyelashes that are thick, dark and long, but most women don’t know where to go. 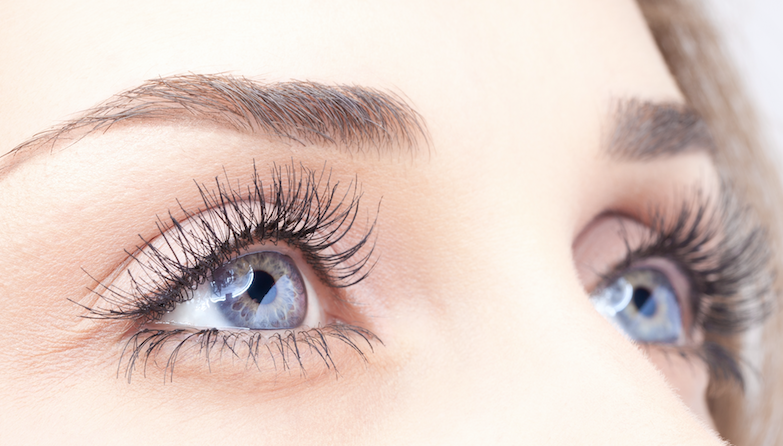 At the York Medical Spa Latisse is offered as a simple solution to making your eyelashes thick, long, dark and full. We’re all going to get older, that’s one thing no one can change. However, we can change what the aging process has done to our skin! Are you tired of hiding your legs because varicose veins or spider veins haunt you? Learn all about Laser Vein Treatments. Tired of living with a tattoo that doesn’t resonate with you anymore? Get rid of the tattoo NOW with Laser Tattoo Removal. You’ve tried cutting carbs, cutting out meat, only drinking carrot juice. You’ve even tried the caveman diet. All have failed, right? Just because the Atkins diet worked for me doesn’t mean it will work for you. 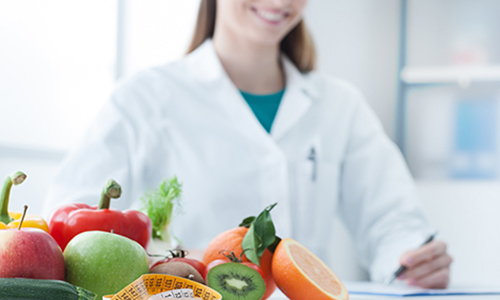 You need a specialist who can create a weight loss regimen specifically designed for you with your lifestyle and your goals. Proudly Serving These Local Areas!